The Liberty Building, a 42,840 sq. 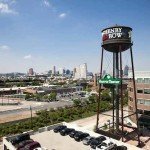 ft. office building at 1215 E. Fort Ave. at McHenry Row in Locust Point, is now available for lease. 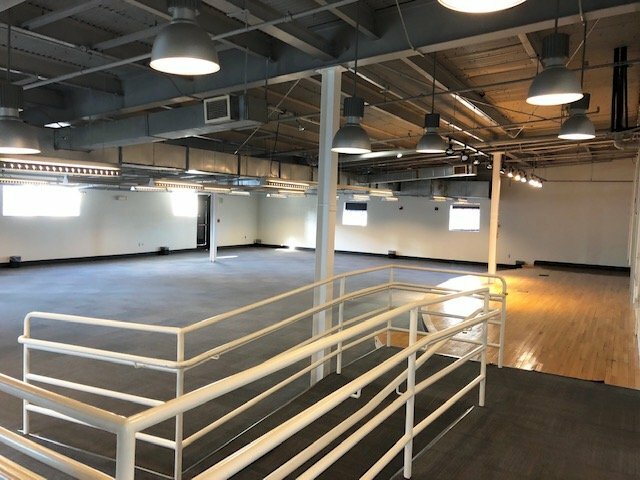 The space recently became available after Under Armour bought out the lease on its space and vacated the building late last year. 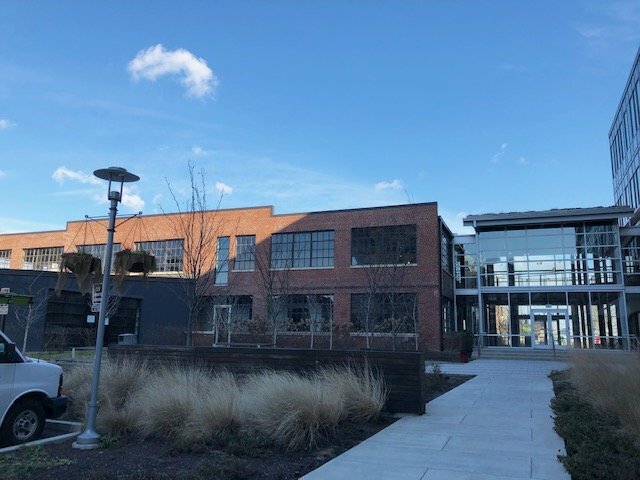 Following the move, Under Armour has transitioned its team sports division back to its headquarters at Tide Point in Locust Point. 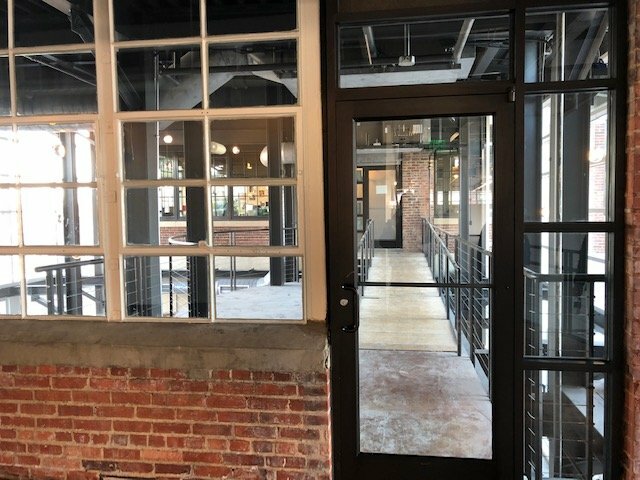 Its call center team has been moved to Building 37 in Port Covington. 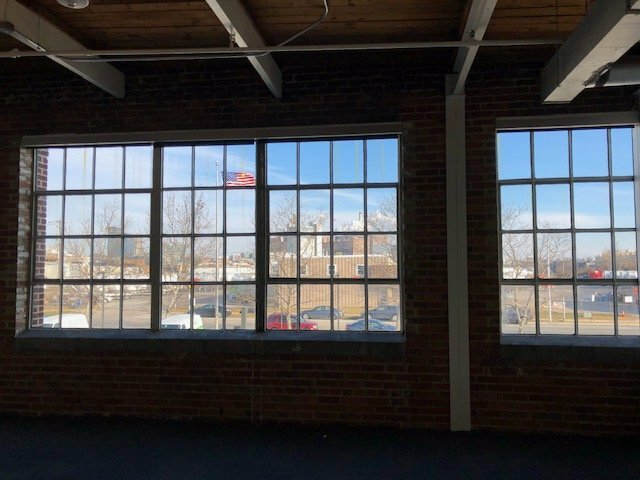 McHenry Row owner 28 Walker and its leasing team of Joe Nolan and David Fritz at NAI KLNB are now marketing the two-story building to potential office tenants to fill the space. 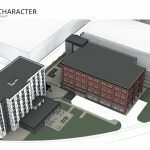 The building could fit one large company or it could be subdivided into three different office spaces. 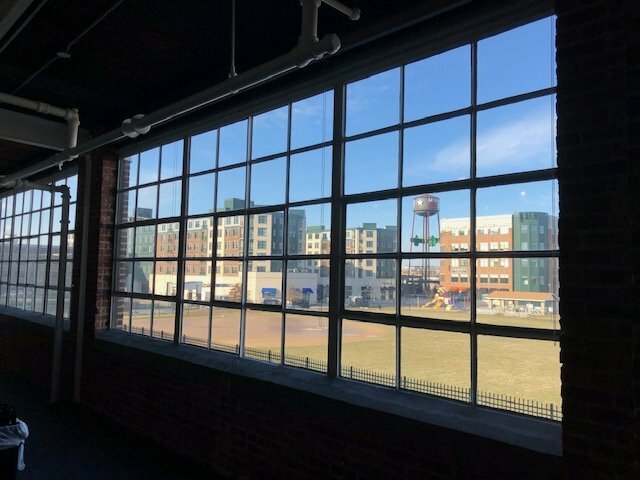 The Liberty Building dates back to 1921 and was originally part of a Coca-Cola facility along with two other buildings and several parking lots. The facility was later the home to Phillips Seafood Inc. beginning in 2002 and was sold to 28 Walker in 2014 to expand the McHenry Row development. 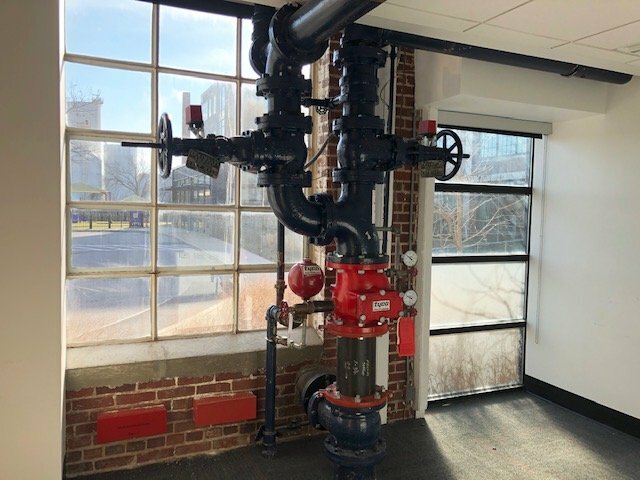 Two original buildings were kept: The Liberty Building and an adjacent office building referred to as The Banner Building that underwent a two-story addition and is now fully leased with tenants including MAIF, Comcast, MindGrub, Kiddie Academy, and Diamondback Brewing Company. 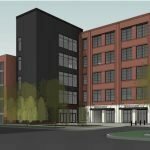 A third cold storage building was demolished to make way for Phase Three of the McHenry Row development which includes a new garage; the 224-unit Porter Street Apartments building; a 75,000 sq. 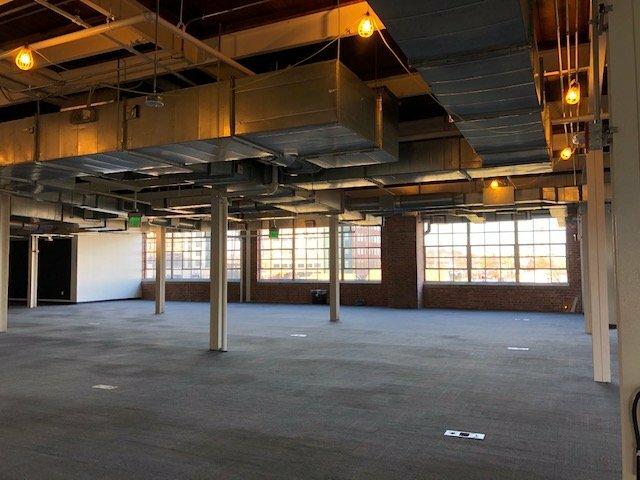 ft., five-story office building that recently opened at 80% pre-leased; and an eight-story, 126-room Courtyard by Marriott hotel that is currently under construction. 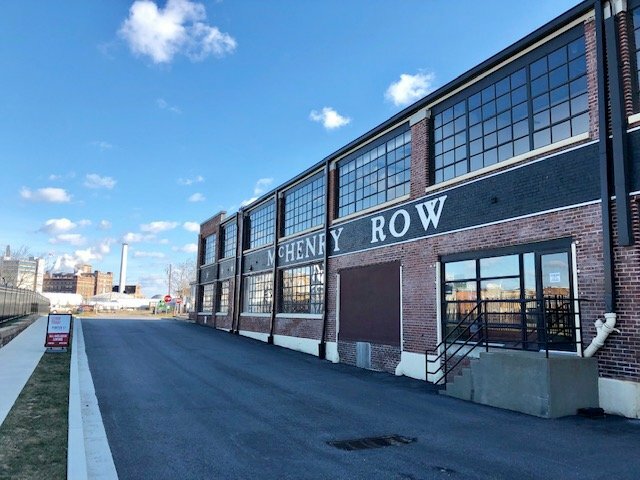 McHenry Row now has 375,000 sq. ft. of office space, 475 apartments, and 110,000 sq. ft. of retail, including the Harris Teeter grocery store. 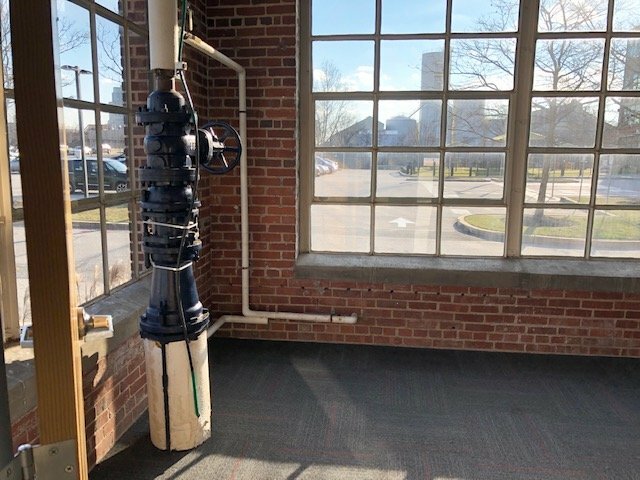 The Liberty Building has original details including a freight elevator, exposed brick, exposed ceiling beams, steel columns, and restored pipe valves. 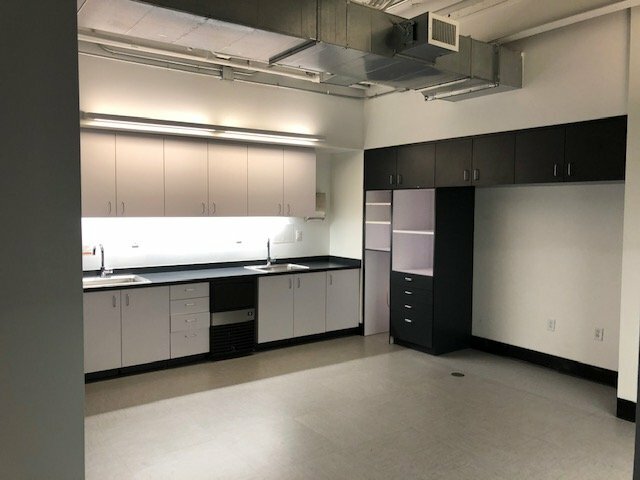 The building was renovated with black metal-trimmed windows, exposed duct work, private office suites, and a new kitchen. 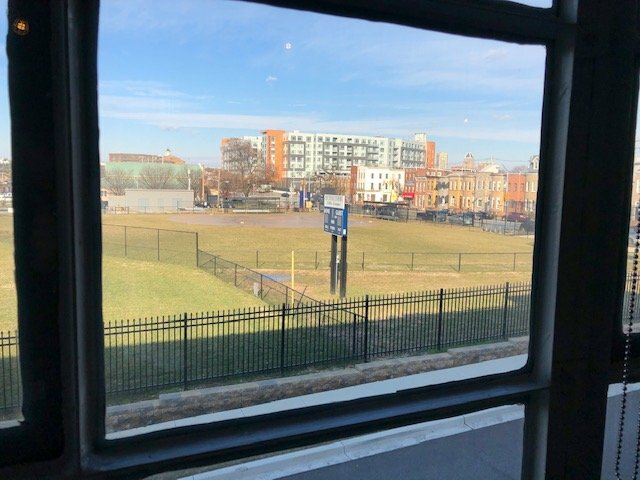 The western-facing windows of The Liberty Building look out onto the South Baltimore Little League facility, which 28 Walker helped renovate in 2017. 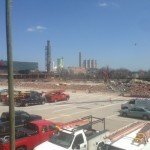 South Baltimore Little League owns the four-field facility that was gifted to the organization by Coca-Cola. The Liberty Building will have a shared “state-of-the-art” conference center. 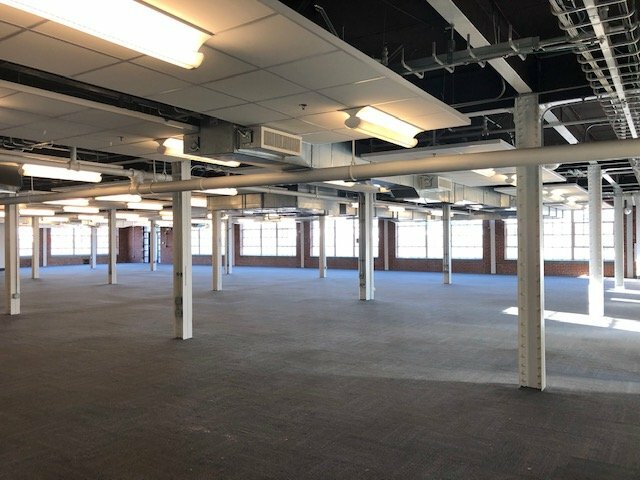 Four of the five floors of the recently-completed office building have been leased and approximately 15,000 sq. ft. is still available. Tenants include MOI, Inc. Flywheel Digital, Gross Mendelsohn & Associates, and Kimley-Horn and Associates, Inc. Approximately 7,000 sq. ft. is available at the six-story Ramparts Building.